Do you want to walk in the supernatural gifts of the Holy Spirit? 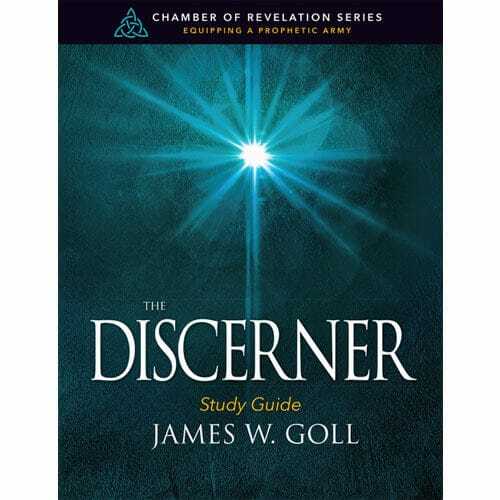 In this class, James W. Goll draws from Scripture and adds perspective from many diverse streams to bring you clear definitions and exhort you into activation and release. 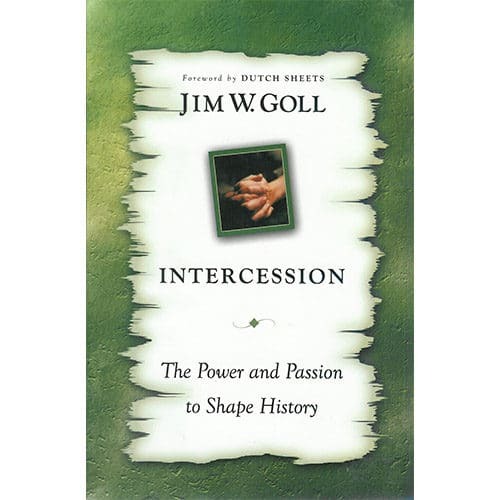 As you work through these 12 lessons, you will have the tools needed to begin walking in the fullness of your spiritual gifts. 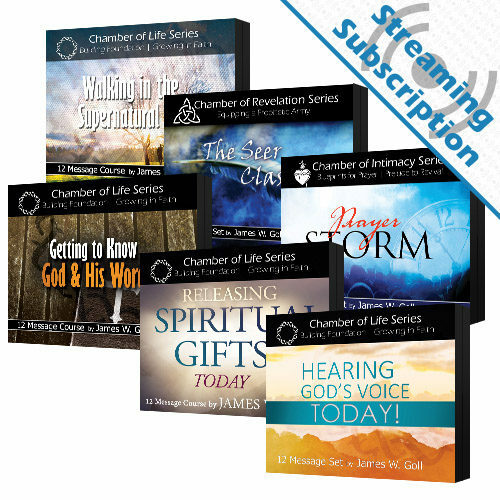 For $10 more, add the ability to stream the audio or video lessons for the Releasing Spiritual Gifts Today Class from our site on any device. 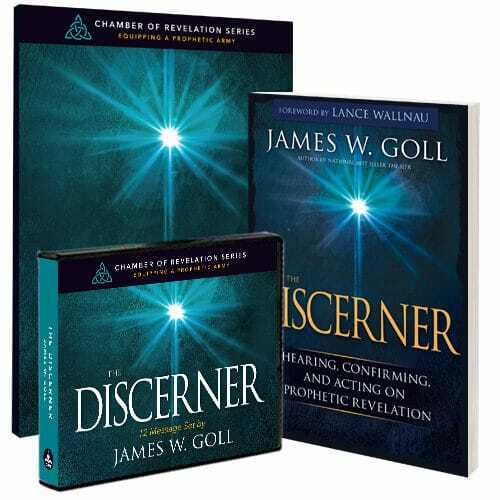 Do you want to walk in the supernatural gifts of the Holy Spirit? Do you want solid scripture-based teaching on each of the nine gifts? 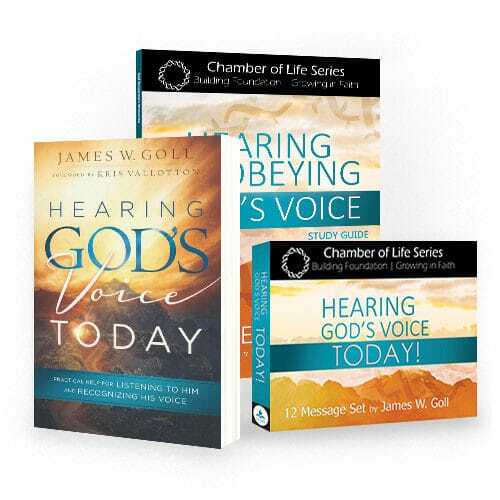 Do you love testimonies of the power and revelation of God? Then this Releasing Spiritual Gifts Today class is for you! 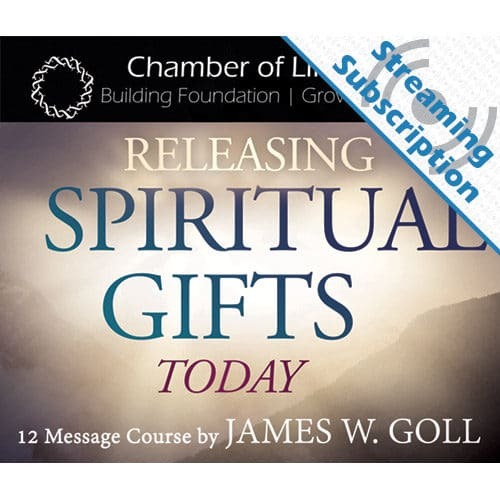 In this class, James W. Goll draws from Scripture and adds perspective from many diverse streams to bring you clear definitions and exhort you into activation and release. 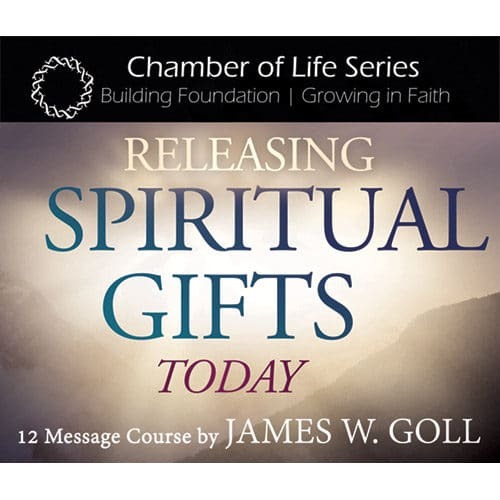 The topics covered include “How the Holy Spirit Moves,” “How to Grow in Exercising the Gifts of the Spirit,” as well as a session dedicated to each of the nine gifts listed in 1 Corinthians 12. Find fresh activation in the gifts of the Holy Spirit today! As you work through these 12 lessons, you will have the tools needed to begin walking in the fullness of your spiritual gifts.